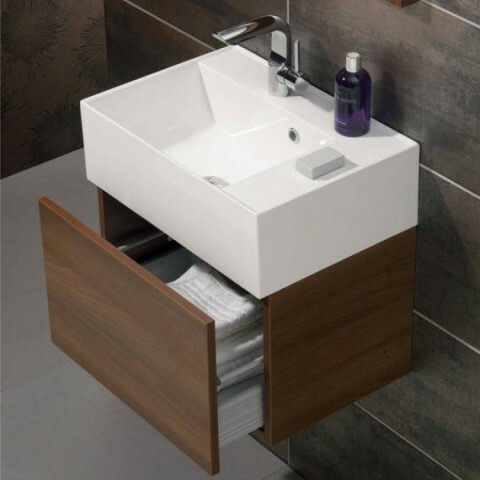 Bauhaus is a stylish collection of basins, sanitaryware and a versatile range of bathroom furniture. 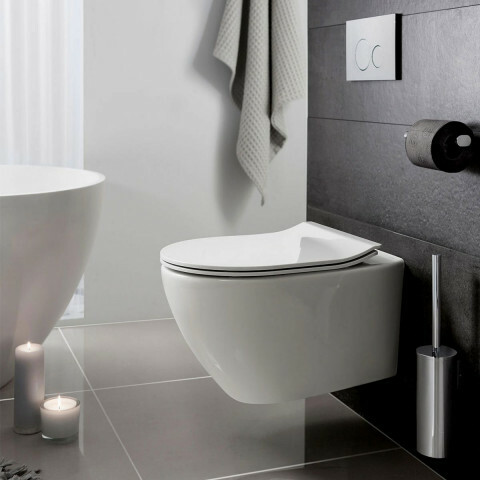 An established British supplier for over 20 years Bauhaus are renowned for pioneering , unparalleled design using leading European designers. 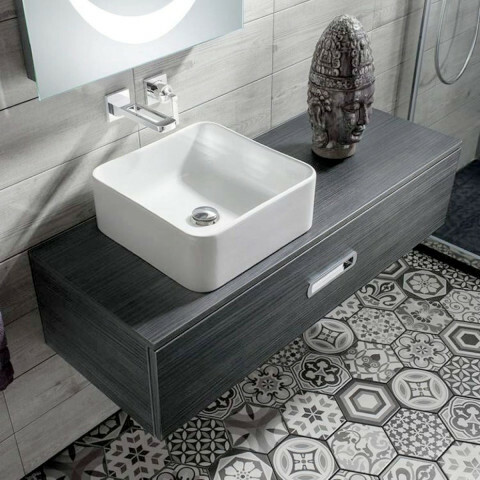 Let us help you choose a distinctive style to suit your bathroom scheme with Bauhaus, as they say “IT’S ALL ABOUT YOU”. 3 width options and available in 4 colours. 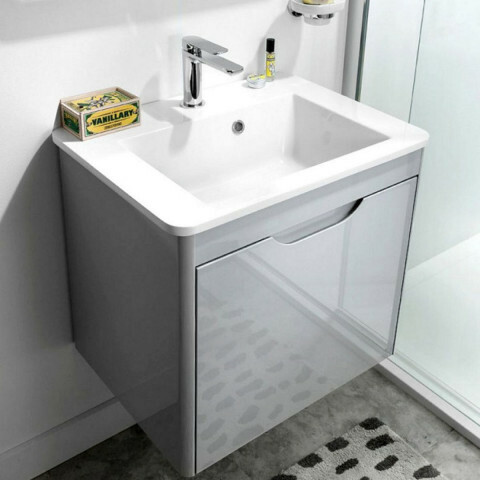 Basin & taps sold separately. 600, 800 & 1000 sizes with a single curved front. 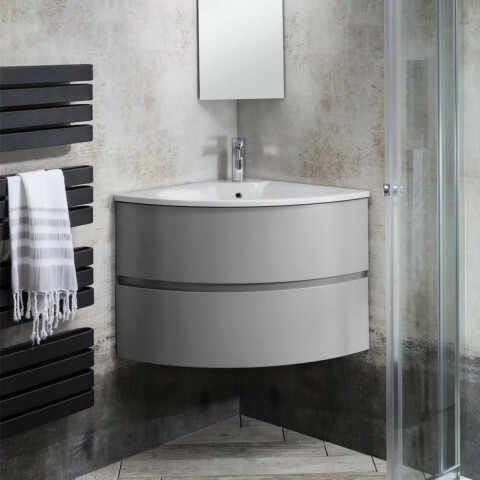 1200mm features a curved wave front.